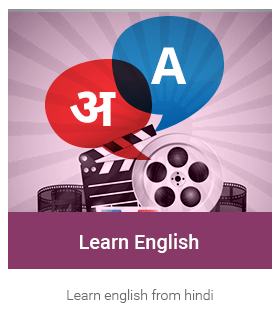 An online English course that can be learnt with the help of your regional language (Hindi). Learn and master English vocabulary, phrases and sentences used in everyday conversations. Listen to stories, watch animated videos, practice English, earn stars and cross exciting levels. You are just one step away from a power packed learning experience.